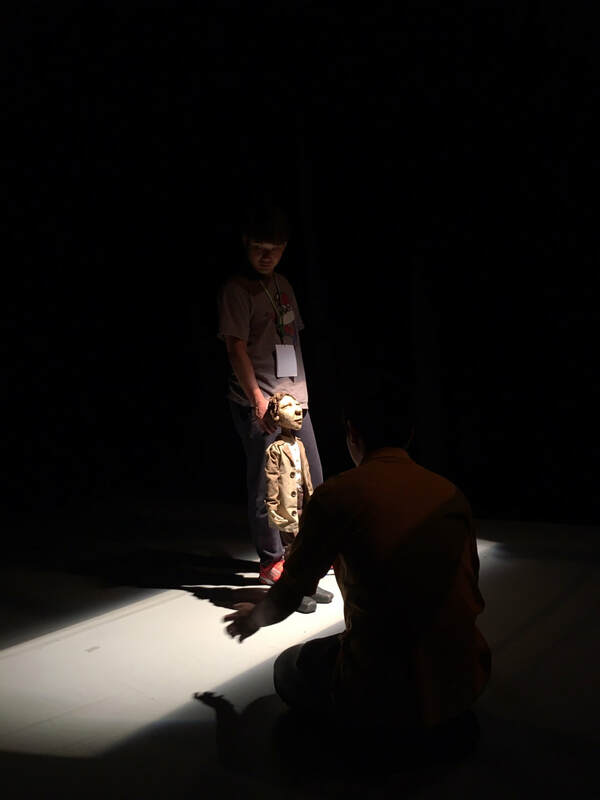 Chengyan Boon is a Vancouver-based theatrical lighting and projections designer and stage manager, with a BFA in Theatre Production and Design from UBC. He is a frequent collaborator with companies around town such as: Theatre in the Raw, Tomoe Arts, United Players, Gateway Academy, Notre Dame Regional Secondary, Aenigma Theatre and Pacific Theatre. Artistically, he is heavily interested in immersive world building by layering on complexities and little details, as well as emotionally engaging storytelling. However, he is still very much exploring the world of design and finding a style and voice for himself.